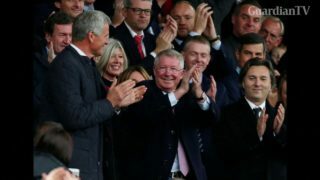 Ferguson returns to Old Trafford for first time since operation. 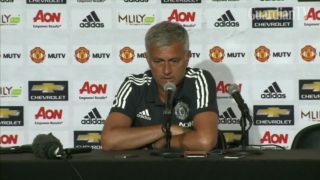 Cristiano Ronaldo return to Old Trafford 'mission impossible' says Mourinho. 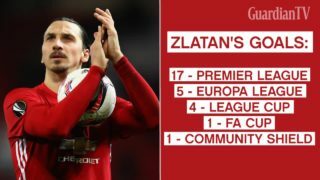 Zlatan Ibrahimovic has been released by Manchester United - take a look back at his season at Old Trafford in numbers. 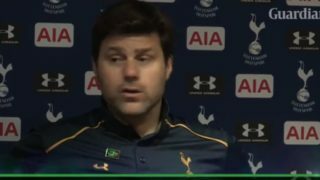 Tottenham manager Mauricio Pochettino believes the pressure is now on Chelsea to get a result at Old Trafford. 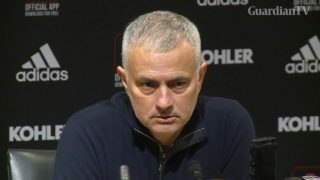 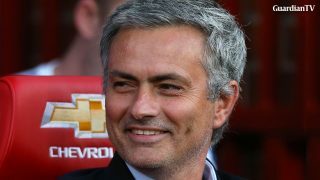 Jose Mourinho would be a success at Manchester United, that's according to a host of former player.